Farmingdale, NY - October 2018 - The new Beat BYRD in-ear headphones from beyerdynamic, Inc. combines legendary sound with an ultra-flat headphone housing for maximum comfort. 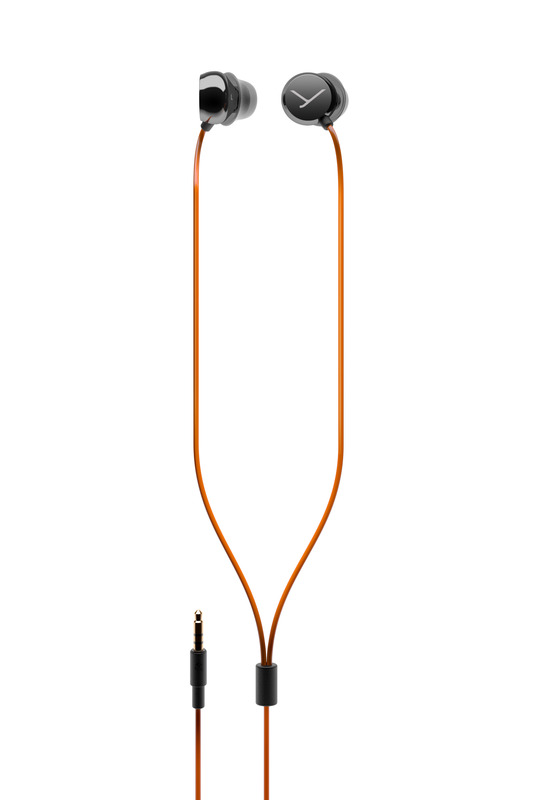 The unique Y signet and the orange cable are part of the new beyerdynamic brand design. 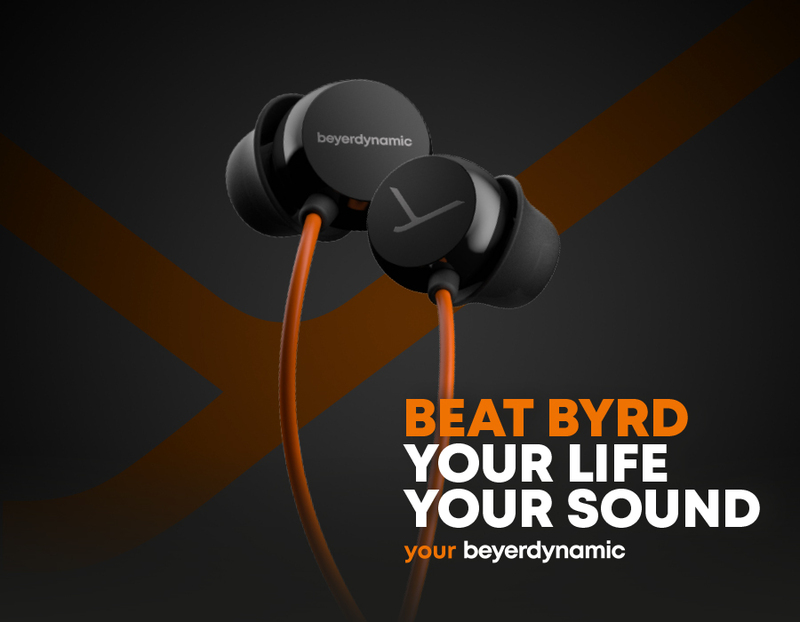 The Beat BYRD is now available exclusively at the beyerdynamic online shop for $24.99 US and €24.90 EUR, respectively (recommended retail price). The name, Beat BYRD, was inspired by jazz saxophonist Charlie "Bird" Parker who performed in his legendary club "Birdland" in New York. 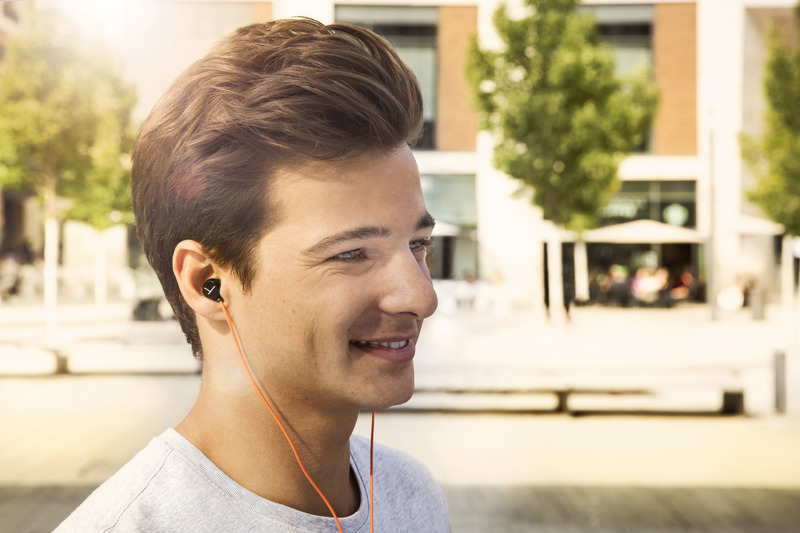 His "Free-Bird" lightness and power mirrors the unique qualities of the new in-ear headphones. "Their casing is designed to be ultra-flat, so they do not protrude from the auricle and will not press on the ear - even when the user is lying on their side," explains Alan Feckanin, Director Americas. 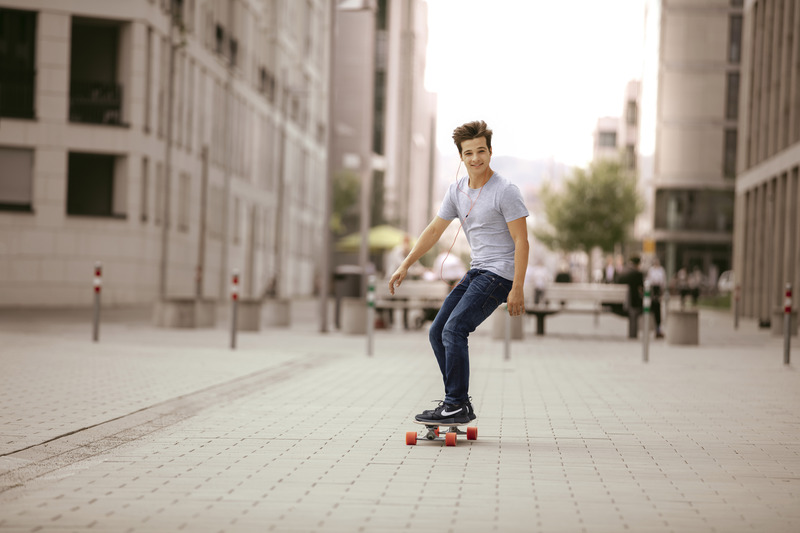 With three included soft silicone ear tips (S, M, L), the Beat BYRD offers a perfect fit - you almost forget that you are wearing them. Optionally, the Beat BYRD can be used with Comply (Series 400) ear tips for even better shielding against ambient noise. 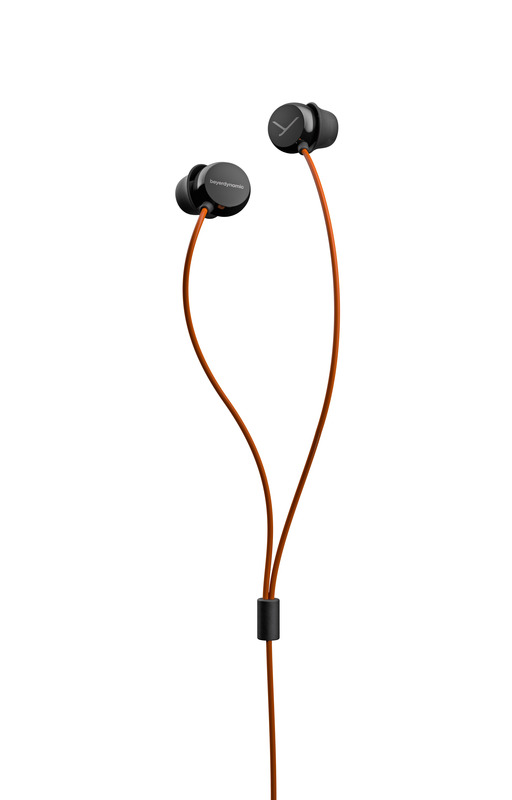 The beyerdynamic Beat BYRD offers maximum comfort, extremely lightweight and dynamic sound performance. 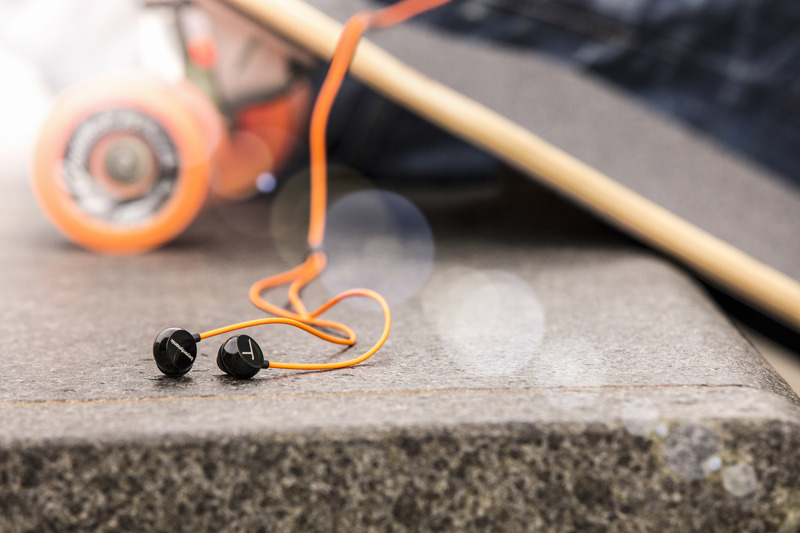 The in-ear's sound stage is balanced and at the same time captivates with a rich bass that effortlessly and impressively stages your favorite music. 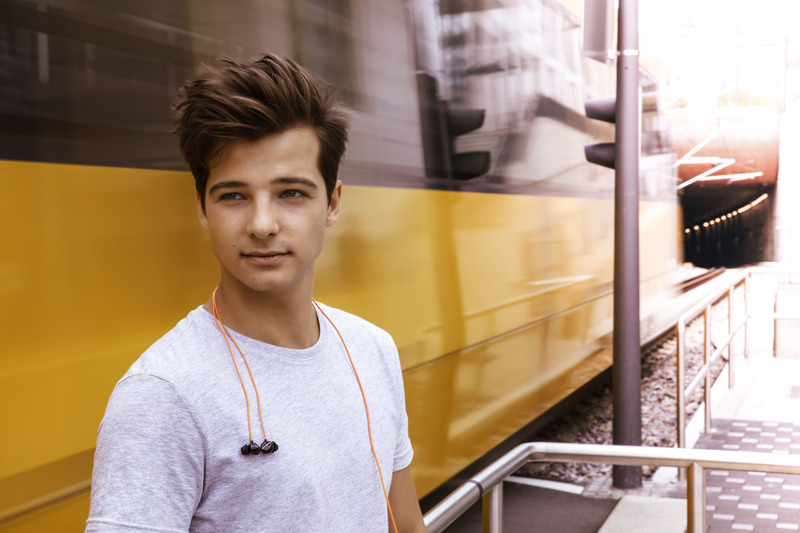 True to the motto "your beyerdynamic," the headphones are your reliable and long-lasting companions - whether commuting, at home, or at the gym. The orange cable is not only a real eye-catcher, but also particularly robust. It does not lose its suppleness and shape even when used daily. 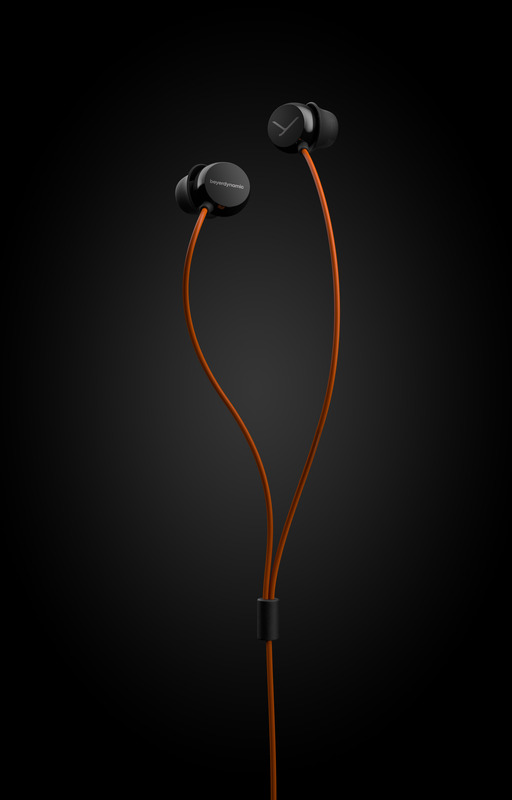 At the same time, the material minimizes cable noise for unclouded music enjoyment. Ear tips and cerumen protection can be easily cleaned and replaced if necessary. Spare parts are available at the beyerdynamic online shop. The beyerdynamic Beat BYRD is now exclusively available at the beyerdynamic online shop at www.beyerdynamic.com for a recommended retail price of $24.99 US and €24.90 EUR, respectively (recommended retail price).